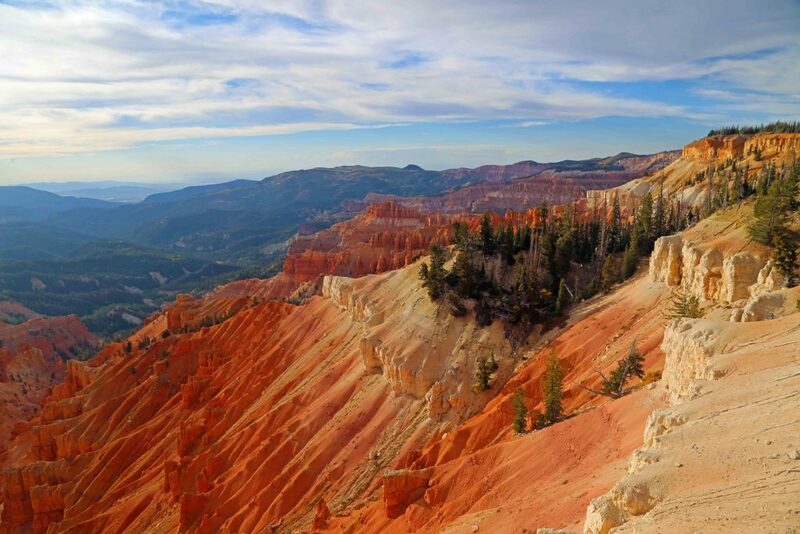 Cedar Breaks National Monument is located in Southern Utah. 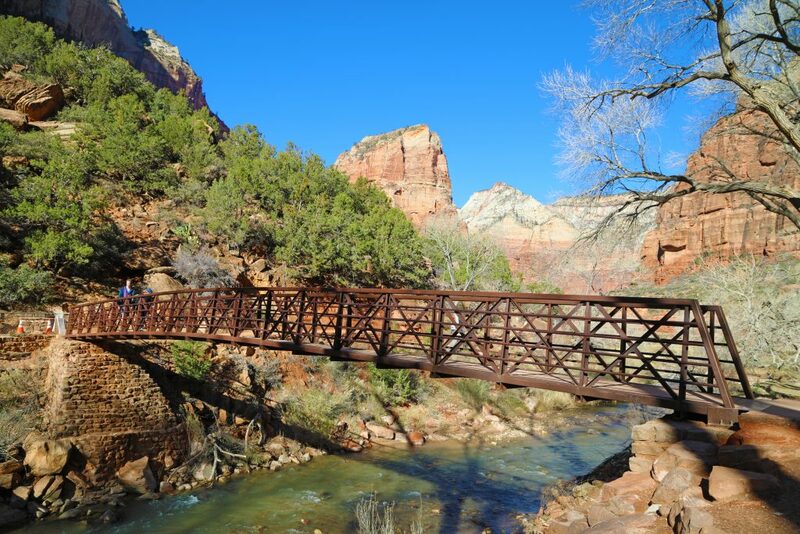 This incredible park oftentimes gets overlooked as National Park visitors to the area are busy trying to get to Utah’s Big 5 including Zion to the South and Bryce Canyon to the East. The visitors who do make the trek here are rewarded with a fantastic park! 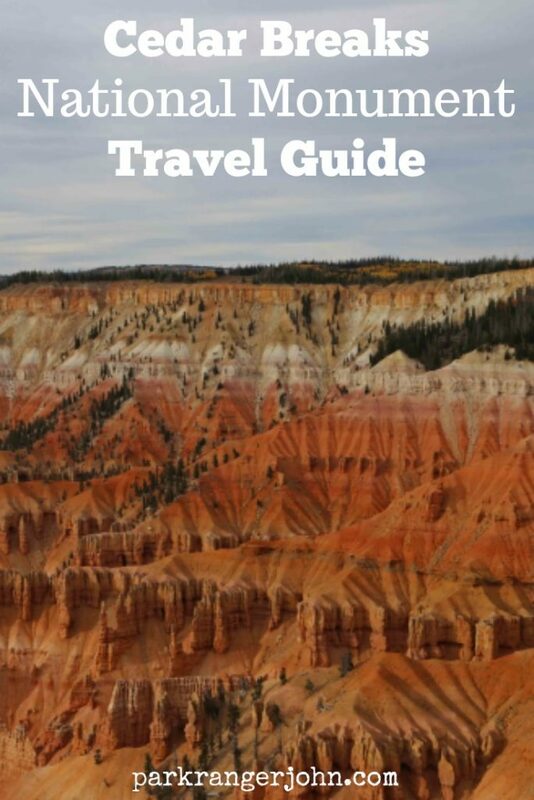 Check out my list of things to do at Cedar Breaks National Monument! Cedar Breaks is perfectly facing towards the West for fantastic views at sunset. 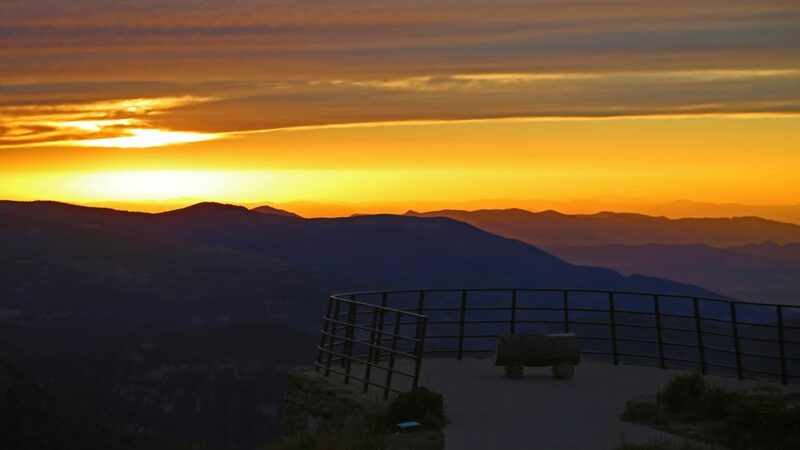 This can be witnessed at any of the overlooks but my personal favorite was at Sunset View Overlook. Something magical happens every year starting around mid-September in Cedar Breaks National Monument. The air gets cooler and leaves start changing bright yellow! Fall arrives early when you are at 10,000 feet in elevation. 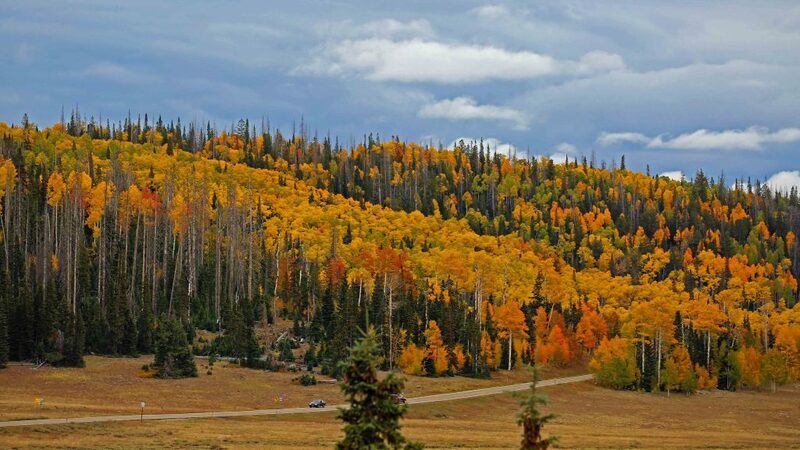 USA Today claimed Cedar Breaks to be “One of the top 10 places to experience fall colors.” The colors don’t stop at the park either, you can also check out other surrounding areas like Brian Head, Duck Creek, Parowan Canyon and Panguitch Lake to name a few. Cedar City has a color report that is maintained starting September 1 each year giving up-to-date information on fall colors in the area. You can also call (435)-586-5124, Monday thru Friday, 8 AM to 5 PM and Saturdays 9 AM to 5 PM (Mountain Standard Time). I just want to say that I loved this visitor center! It is listed on the National Register of Historic Places and traces its roots back to the CCC Era. Constructed in 1937, the visitor center was originally used for a museum and office and was built to resemble the classic National Parks Rustic Architecture. The visitor center is open from late May to mid-October and had exhibits and a bookstore. After checking out the visitor center, make sure to walk over to Point Supreme and take in its incredible views of the Cedar Breaks Amphitheater! I really appreciate that the National Park Service provides several easy access points to the Cedar Breaks Amphitheater. This gives everyone the opportunity to see this magical place. All you need to do is drive the 6-mile scenic drive to one of the parks four overlooks. I sat on a bench for quite a while just soaking in the views and saw several multi-generational families that were able to see and share the park together as a family. There are a few trails in Cedar Breaks and each one will give different perspectives to the park. Remember that you are at 10,000’+ in elevation. Easy hikes become moderate to strenuous depending on your physical abilities and not recommended for anyone with heart problems. The Campground Trail is a 1 mile round trip from the visitor center to the campground. The trailhead starts at either the visitor center parking lot or the campground. The first half from the visitor center has great views into the Cedar Breaks Amphitheater. This trail is also pet-friendly so grab your leash and take your pet for a walk too. Spectra Point and Ramparts overlook trail. Spectra Point Round Trip is 2 miles and if you decide to continue on to Ramparts Overlook it will be 4 miles round trip. This trail starts at the Visitor Center parking lot. I personally loved the views from this trail! It gives jaw-dropping views into the amphitheater and has several Bristlecone Pine Trees along the way which are the longest living tree species. The oldest Bristlecone Pine in Cedar Breaks is a whopping 1600 years old! The Alpine Pond Nature Trail is a two-mile loop trail that starts off at the Chessmen Ridge Overlook. 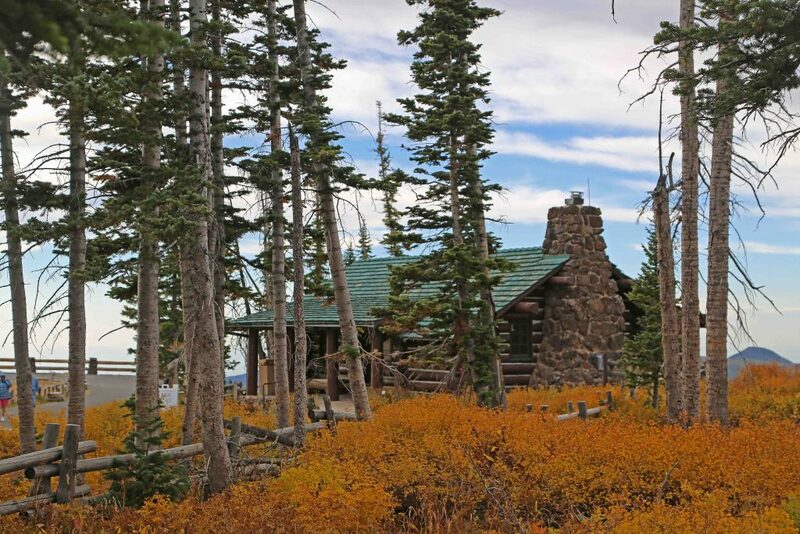 This trail has everything from views into the Cedar Breaks Amphitheater, spring wildflowers, Bristlecone Pines, a spring-fed alpine pond, meadows and excellent fall colors. Cedar Breaks is located within the famous Grand Circle. The Grand Circle covers 5 states and has the United States largest concentration of National Parks and Monuments woven together by incredible scenic byways. 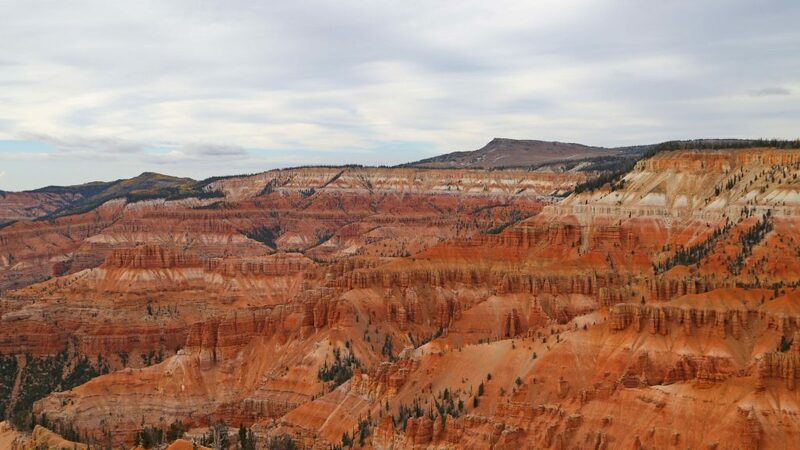 Make sure to explore some of these nearby parks when visiting Cedar Breaks National Monument.